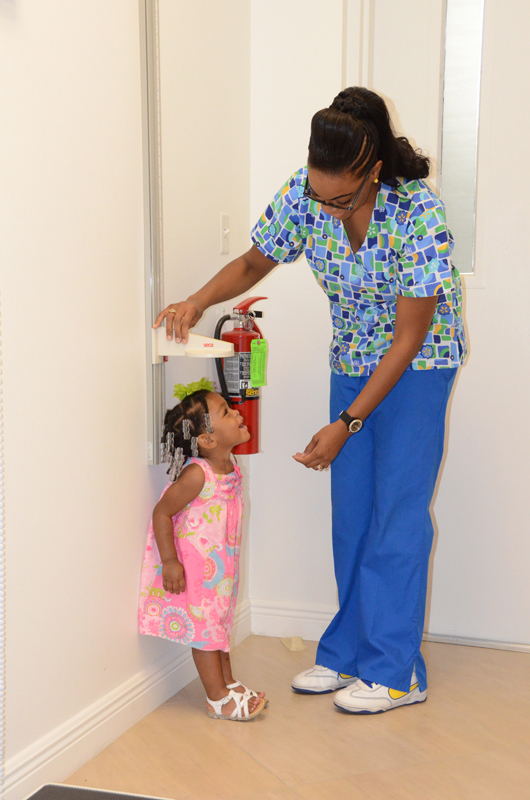 Our office operates as a Family Practice, and also, provides Urgent Care for our patients. In the case of an emergency, we are able to provide I.V. therapy for dehydration or antibiotic therapy for an infection. We provide injections for pain, as well as infection, right in our office. In the case of injury, we are able to suture wounds of all sorts. A major portion of our patients use us as Primary Care because we are open 7 days a week, with extended hours. Dr. Jacobson is a Workers’ Compensation physician. We see and treat all types of Workers’ Compensation patients. Our main goal is to keep the patient at work. We are able to send the employee back to work with restrictions, if indicated by the severity of the injury. Unlike many clinics, our office sees Auto Accident patients. Patients are able to be seen in our office, outside of the E.R., without the need to be sent to an additional specialist.